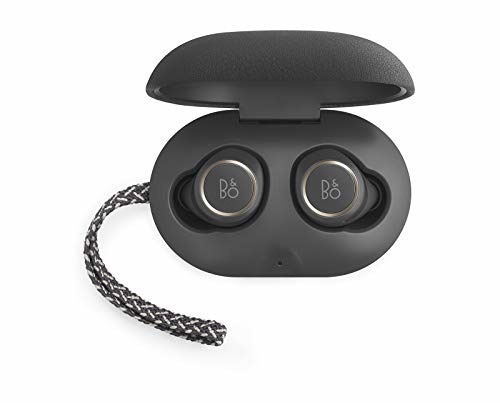 - TRULY WIRELESS: Enjoy superior sound quality and true cord-free convenience with these elegant Bluetooth earbuds. 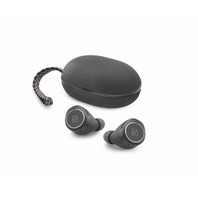 The wireless in-ear design delivers hassle-free listening with no strings attached. 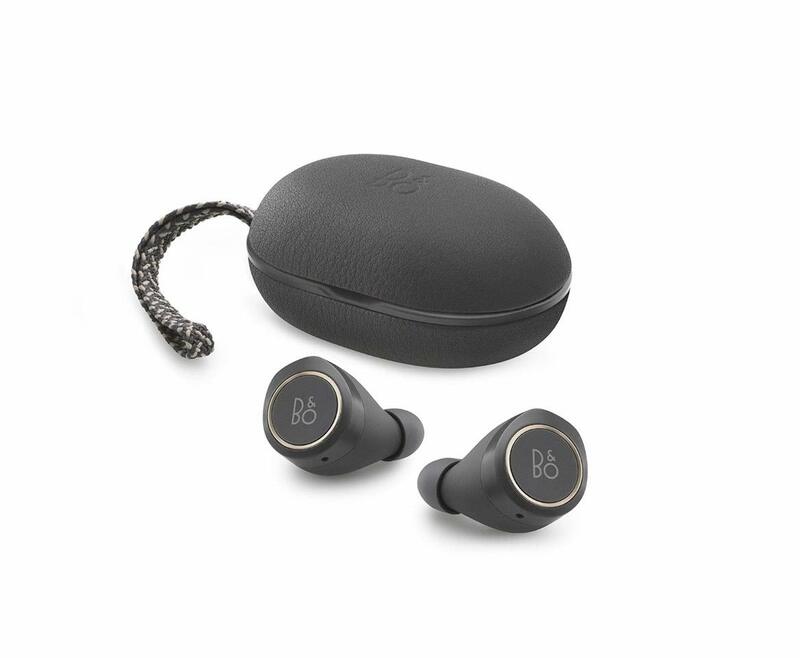 - SOUND and STYLE: These small wireless earphones are packed with the Bang and Olufsen Signature Sound and complemented by premium materials and a comfortable fit to create a next-level listening experience. 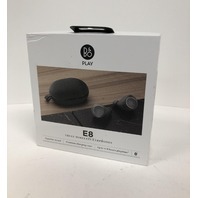 - INTUITIVE TOUCH INTERFACE: Don't fumble with your phone-the easy touch controls let you take calls, switch tracks, or activate features and voice commands simply by tapping these in-ear wireless headphones. 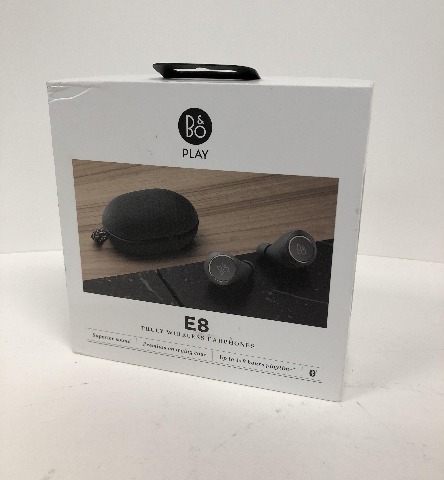 - HIGH-TECH FEATURES: Upgrade to Beoplay E8 earbuds featuring Near Field Magnetic Induction (NFMI) technology for high quality audio streaming, Transparency Mode to stay tuned in to your surroundings and advanced Bluetooth 4.2 with DSP. 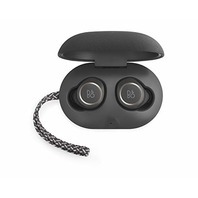 - CHARGING CASE: Your earbuds will travel securely and stylishly in a genuine leather charging case. After your initial charge of four hours, this convenient case provides two additional four-hour charges for on-the-go use. Brand new in open package. Tested and guaranteed to work. Notes: Brand new in open package. Tested and guaranteed to work.